We are delighted to invite you to our brand new range release! Come and have a glass of bubbles and pick on our fantastic cheese boards and have a taste of our Snack & Shop appointment packages. 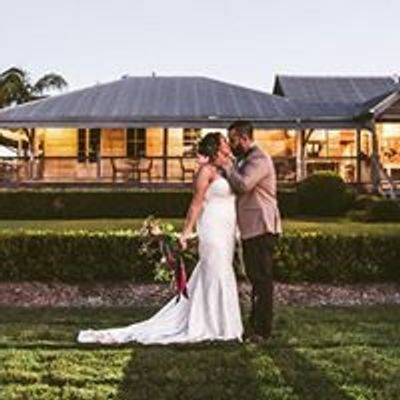 Beyond this we will have other wedding industry professionals there including Andrea from Seamless Ceremonies (Celebrant). We will have a fashion parade to show off a small selection of our new gowns so you can fall in love with them as much as we have! There will also be a door prize and other savings throughout the evening! Only a small exclusive group of people can be accommodated so get in quick! You can bring yourself plus your favourite one.